Most cases of periodontal disease are treatable using minimally invasive procedures, such as scaling and root planing or gum surgery. 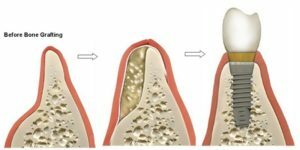 However, a periodontal disease that has been allowed to progress can result in deteriorated bone beneath the gums. 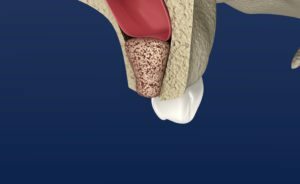 When bone is destroyed by gum disease, it can no longer adequately support the teeth, eventually leading to total tooth loss. Ridge and sinus augmentations are surgical dental procedures used to fill in areas of the gum line and underlying bone that have deteriorated as a result of tooth loss or extraction. 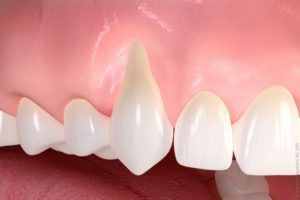 Specifically, a ridge augmentation refers to the reconstruction of degenerated or underdeveloped gums, and a sinus augmentation refers to an enhancement of the amount and consistency of the maxillary jaw bone by lifting the sinus floor and grafting bone into the jaw line.